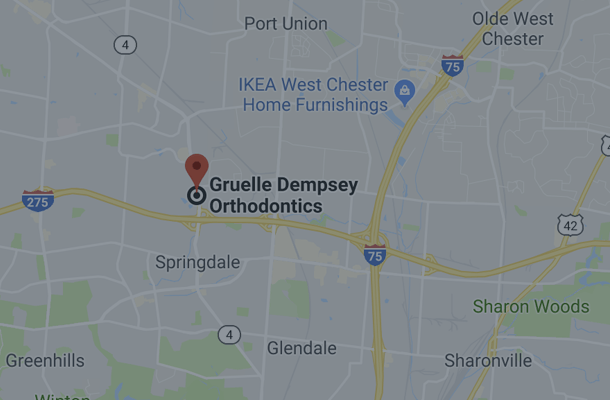 The unique Invisalign straightening system allows you to have perfectly straight teeth without metal brackets, wires, or elastic ties. 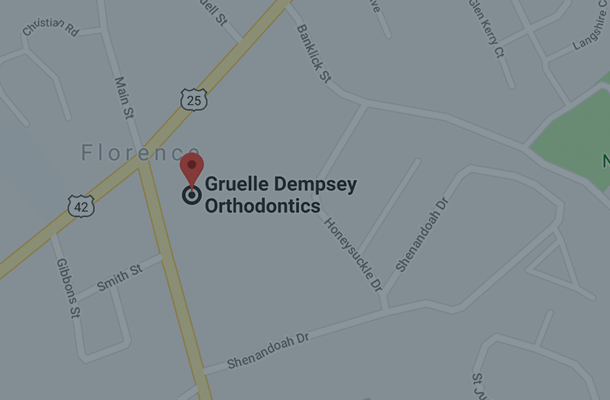 Dr. Gruelle and Dr. Dempsey have treated more than 4,000 patients using Invisalign, placing them in the top 5 providers Worldwide and, naturally, the top providers in Kentucky, Ohio, and Indiana. 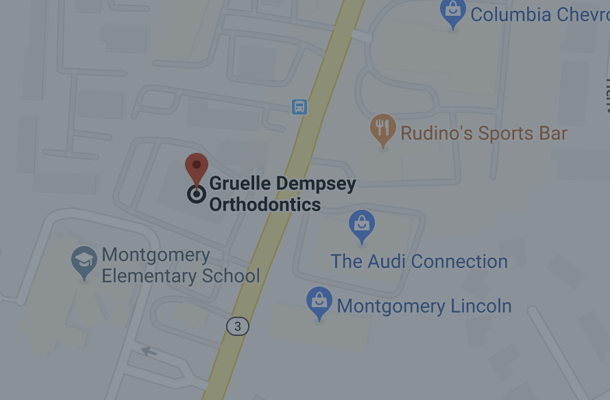 Invisalign is a popular method for straightening teeth that uses a series of comfortable, invisible, removable aligners to gently guide teeth into place. Using 3D computer imaging technology, your doctor will design a treatment plan that’s unique to you. A series of clear, custom aligners are created according to your treatment plan, which gently shift the position of your teeth until your smile is perfect. Drs. 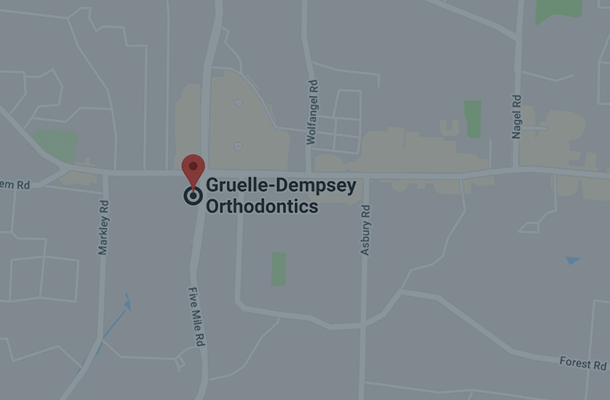 Gruelle and Dempsey design every Invisalign treatment plan for their patients. Once your treatment plan is established, you’ll receive a series of Invisalign aligners. Patients wear each set of aligners for 7 days or less, removing them only to eat, drink, brush, and floss. We recommend regular appointments to check your progress about every eight to ten weeks. During treatment most patients will use between 20 and 50 sets of aligners and finish treatment in 9 to 15 months. One advantage to Invisalign that patients like is that they are nearly invisible, so your overall personal look is unchanged while you straighten your teeth and perfect your smile. Another aspect that patients typically appreciate is that because the aligners are removable, eating, brushing, and flossing is completely unaffected during treatment. For a lot of people, the aligners are also more comfortable than metal brackets and wires, and there are NO emergencies. A lot of patients also like the 3D imaging used to create the treatment plan because it allows them to see the final results before they even get started. The impression-less iTero™ digital imaging system is also a favorite of our patients. 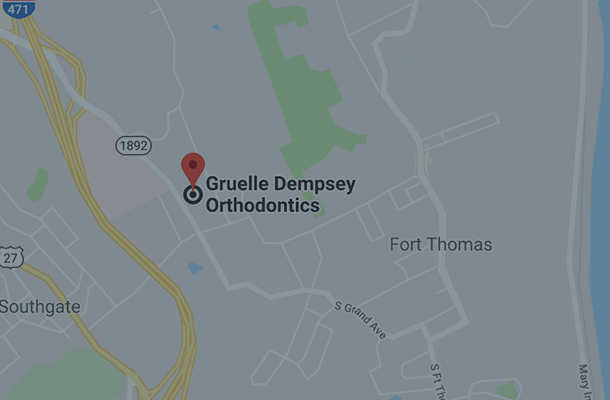 No more goopy impressions! For more information, check out our Invisalign FAQ’s or contact one our of five locations.